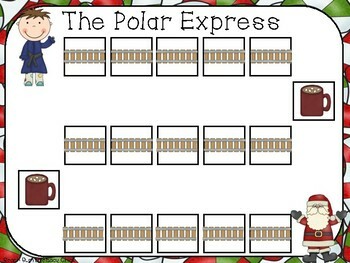 The Polar Express can be used to teach so many different skills. 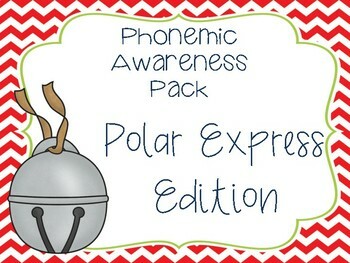 This pack ties in phonemic awareness activities for beginning and struggling readers! 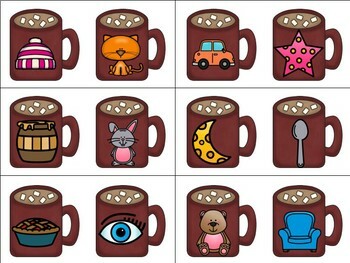 Great activities for small groups and centers! 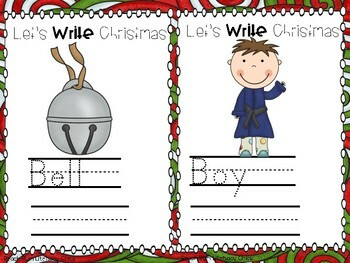 Follow me on Instagram @Beachbumliteracychick for great ways to use these resources!